Excluding Greater Vancouver and Greater Toronto, the average price was just over $374,500. The national average price for homes sold in September was just over $487,000, up 2.8 per cent from a year ago. 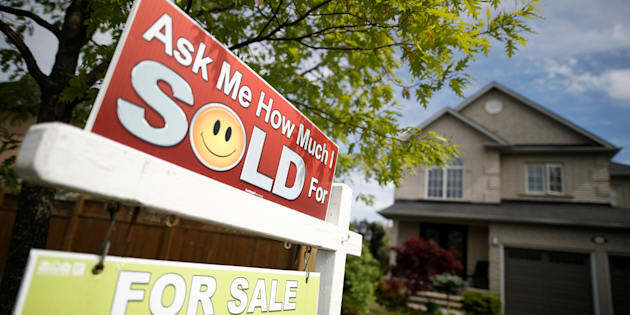 OTTAWA — The number of homes sold in September climbed for the second month in a row after a slowdown earlier this year that was led by a cooling in the Toronto market. "Having said that, after some near-term weakness, likely to last into mid-2018, activity should begin to rebound thereafter given the fundamentally supported demand related to strong job growth and strengthening wage dynamics,'' Dolega wrote in a note to clients. "Further tightening of federal regulations aimed at cooling housing markets in Toronto and Vancouver risks creating collateral damage in markets elsewhere in Canada,'' CREA chief economist Gregory Klump said.